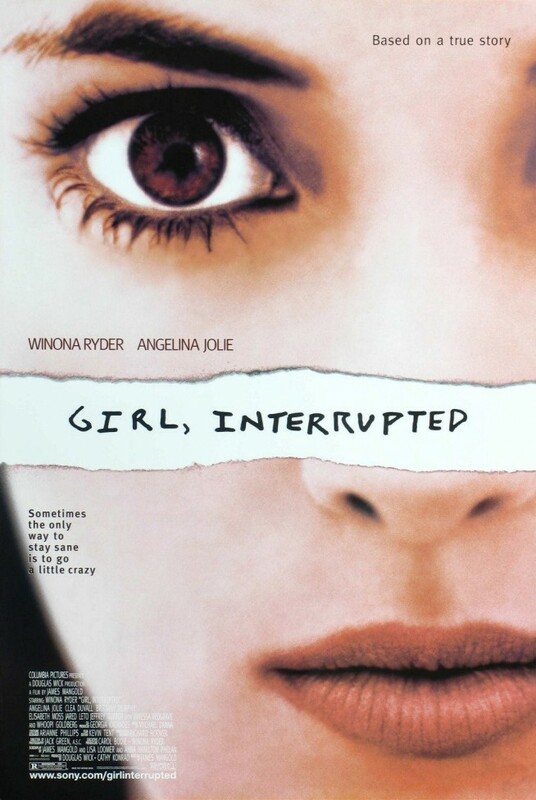 The title of Girl, Interrupted bears a singular subject, but audiences would have felt to walk out of James Mangold's adaptation of Susanna Kaysen's memoir thinking of two "girls"- Winona Ryder and Angelina Jolie, who fully cemented their reputations as two of the most gifted young screen actresses of the late 90s. It's unfortunate, however, that the script often isn't as strong as they are. But what is fortunate is that their performances more than compensate for the shortcomings in the writing department. 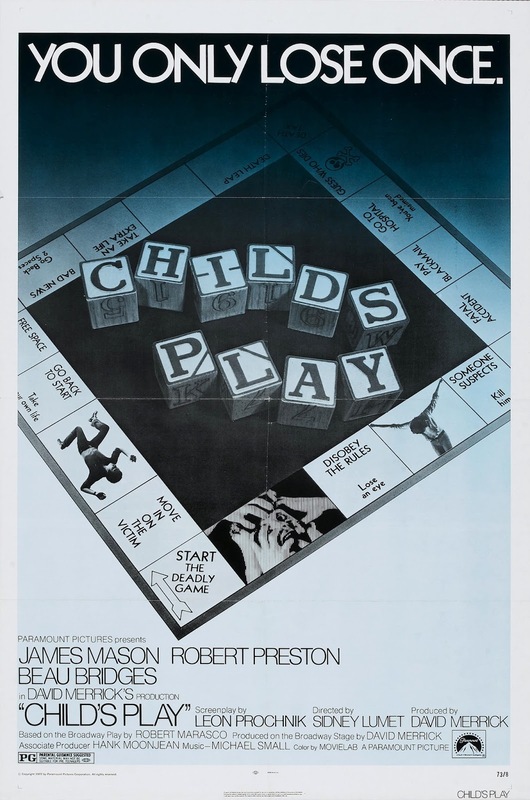 Ryder plays the "girl" of the title, Susanna, who in the 1960s is sent to the Claymoore mental hospital after pressure from her parents and a therapist. Though she is hospitalized for chasing a bottle of aspirin with a bottle of vodka, Susanna is more depressed and unmotivated than truly mentally ill - a statement which doesn't necessarily hold true for her peers at Claymoore. Her roommate is Georgina (Clea Duvall), a pathological liar; she also spends time with self-inflicted burn victim Polly (Elisabeth Moss) and laxative junkie Daisy (the late Brittany Murphy). Susanna ends up bonding most strongly with the most volatile patient, Lisa (Jolie), whom we first meet being dragged back into the ward after an escape attempt. Dangerous, carefree, and intensely charismatic, Lisa cannot help but captivate Susanna's attention - and that of the audience. It's a role perfectly suited for Best Supporting Actress Oscar aspirations, and Jolie (who did go to win a Oscar besides a Golden Globe and the Broadcast Film Critics Association's Supporting Actress prize) runs with the opportunity. There's more to her performance than the expected fits and teary breakdowns; she is able to make Lisa into a multidimensional person, with real humanity behind the histrionics. By comparison, more likely to be overlooked is Ryder's performance, which is very much Jolie's equal. Susanna is basically the calm audience surrogate in the middle of the storm, but the fact that she remains a strong presence amid the flashier turns is a tribute to the effectiveness of Ryder's measured, no-frills work. Despite the many spotlight-stealing moments afforded to Lisa, Girl, Interrupted is Susanna's story of growth, and one is able to see her progression through Ryder's nuanced performance. Less subtle, however, is the script by Mangold, Lisa Loomer, and Anna Hamilton Phelan. While one may think the honest portrait of these troubled young women makes engrossing enough viewing, the writers decide to manufacture blatantly "movie" situations for dramatic purposes. It's an understandable decision, but the mechanics behind such contrived scenes as an angry, tear-stained climactic confrontation between Susanna and Lisa are a bit too obvious and distracting to be completely believable. Yet one does buy into such scenes to a certain degree, again thanks to the work of the cast and the overall power of the story. Girl, Interrupted may ultimately be a film, underrealized; but its desired emotional effect is more than adequately achieved. M.D. JohnnyTwoToes trashes this insipid thriller that tries hard to blend Flatliners with Pet Sematary and fails! In 1990, Joel Schumacher directed a film called Flatliners with starred Kiefer Sutherland, Julia Roberts, Kevin Bacon, Oliver Platt and William Baldwin as med students who decide to explore the near death experience. They would slow the heart down of a subject (themselves, actually), somehow record what the brain sees and record what their body does while in this state. Afterwards, they are revived and talk about what they saw and felt. It was a remarkable film and did a good job of probing the psyche of each of the students. It really explored each of their own demons and how traumatic events shaped their lives to make them the way they are now. Flatliners was a sharply observant and intelligent film. 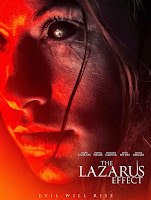 The Lazarus Effect tries to be Flatliners but, unfortunately with its horror and supernatural undertones, cannot make up its mind what it wants to be. The Lazarus Effect refers to the Biblical figure of Lazarus who was brought back from the dead. In the film, a group of medical students led by Frank (Mark Duplass) have seemingly found a way to bring back the dead. This film also stars Sarah Bolger, Evan Peters, Donald Glover and Olivia Wilde as Zoe, Frank’s girlfriend and fellow student. When an accident kills Zoe, they use their new found technology to bring her back with limited success. She is still Zoe……..or is she something else. Since the students are not even supposed to be in the facility they are using they are now at the mercy of whatever Zoe has returned as. She ain’t the old Zoe, that is for darn sure. I did not have any problems with the premise and kind of knew what to expect. 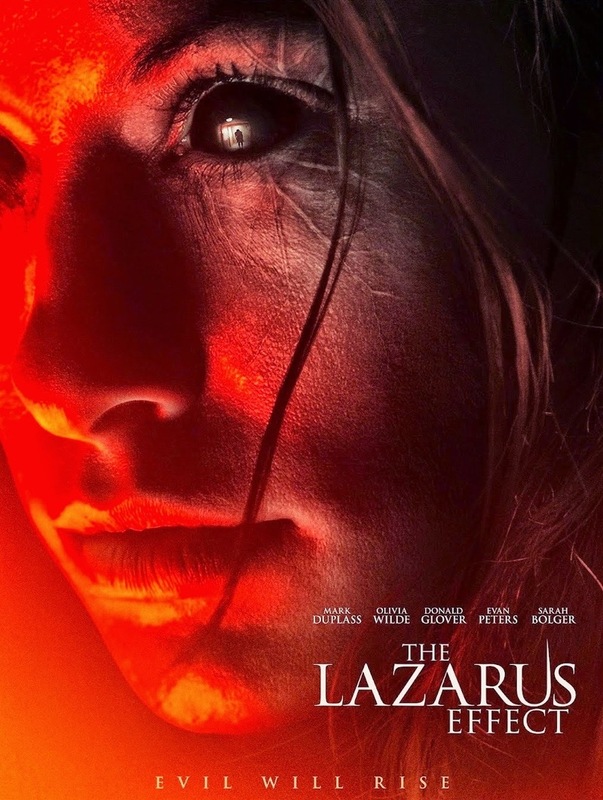 But The Lazarus Effect seems bent on being a horror film. The problem is that it is not scary. We get lots of jump scares but no sense of real terror. So does it try to be a deep film about life and death and how it affects us? No. The acting is decent enough and I especially like Sarah Bolger and Olivia Wilde’s interaction together, but the film is in such a hurry to give us another jump scare that it never develops any of the characters. They are simply used as plot devices that are to be eliminated one at a time. The Lazarus Effect is rated PG13 and is only 83 minutes long yet, it goes absolutely nowhere. Instead, what the viewer gets is a film that is not scary enough to be a horror film and not smart enough to be a psychological thriller. Everything seems to be hampered by its rating and run time. The characters have apparently never have seen a horror film either, since they decide to go off on their own, one by one. These are med students and to be in med school means you have to be a smart person. 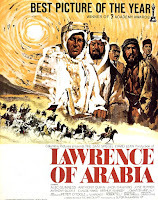 But, in this case these characters are only as smart as the action of the film dictates. The characters so underwritten and uninspired that I never believed any of them were in into med school. I did not buy a minute of this film, have any vested interest in these characters or see this film as anything other than a sloppy and unfocused mess. 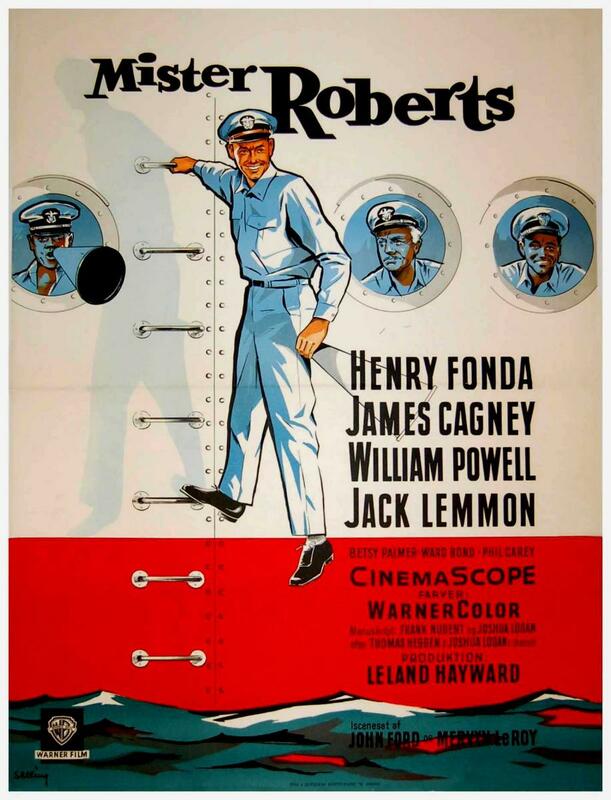 2) Mister Roberts (1955) - Henry Fonda was Mr. Roberts on stage in the late ‘40s and everyone assumed he’d also be Mr. Roberts in the big screen adaption to be directed by the legendary John Ford. 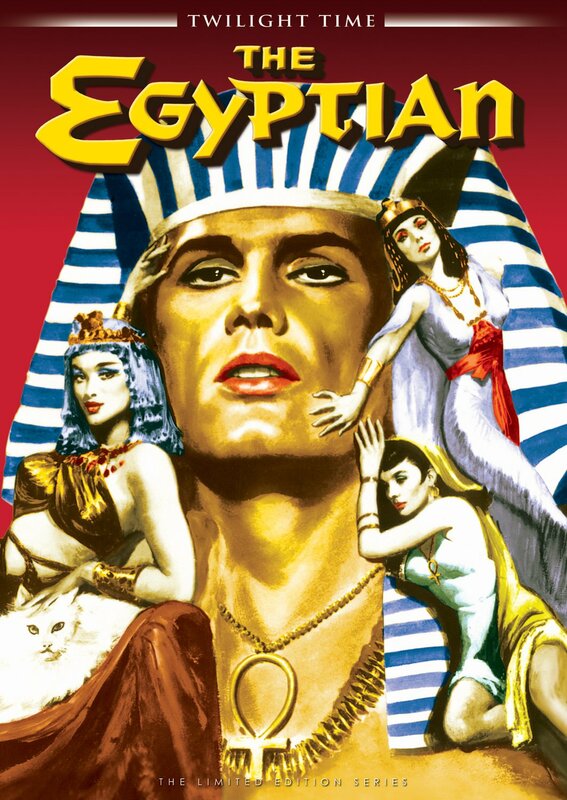 Instead Brando was courted for the part of the stoic and rugged individual who does psychological battle with his tyrannical commanding officer (James Cagney). Fortunately cooler heads prevailed and Fonda, a native Nebraskan like Brando, got the part, one of his most lasting creations. Still, one can't help but wonder what the Brando-Cagney star clash would have yielded as well as how the notoriously rigid Ford would have handled method actor Marlon. 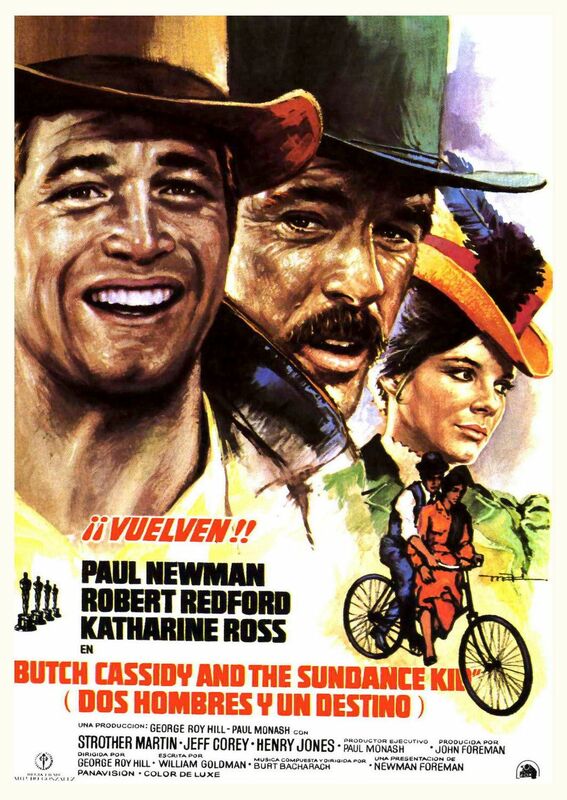 4) Butch Cassidy and The Sundance Kid (1969) - Brando was originally set to play the Sundance Kid to Paul Newman’s Butch Cassidy in hit cult american western. 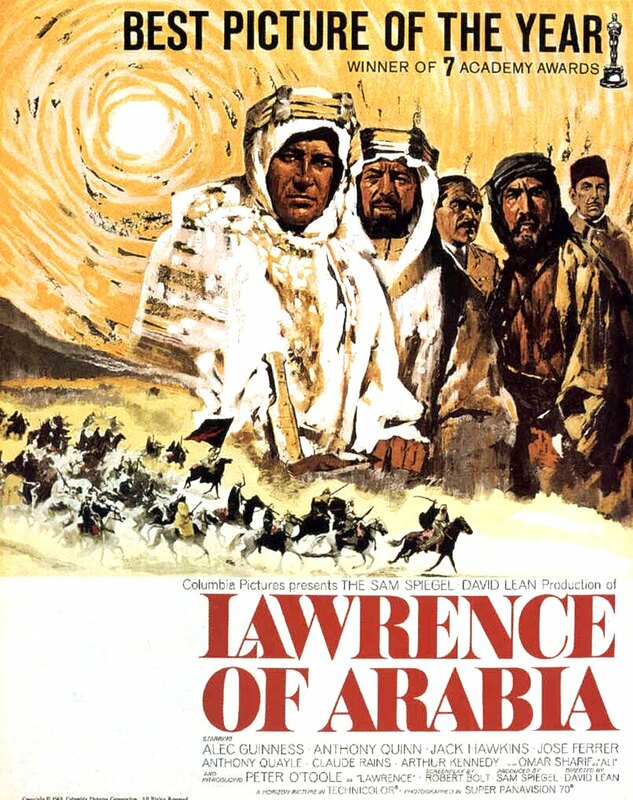 Things, as usual, didn’t work out which some critics claim was because Brando was already committed the critically acclaimed Italian action drama Queimada aka Burn (1969) while others comment Brando found it too similar to his role in One Eyed Jacks (1961), the only film Brando himself directed too but still even now the idea of Marlon and Paul together, makes film aficionados drool. 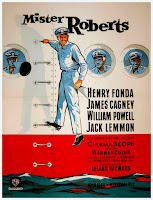 Newman had long been a serious rival of Brando and had even begun his career as something of a Marlon clone, witness his acting style in The Left Handed Gun.